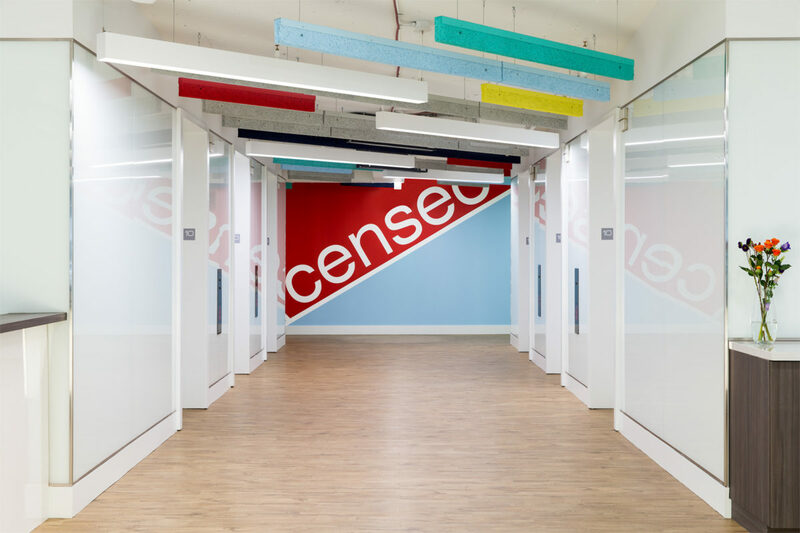 Censeo’s design journey began with a full team of designers developing a complete program and analysis of Censeo’s existing space. 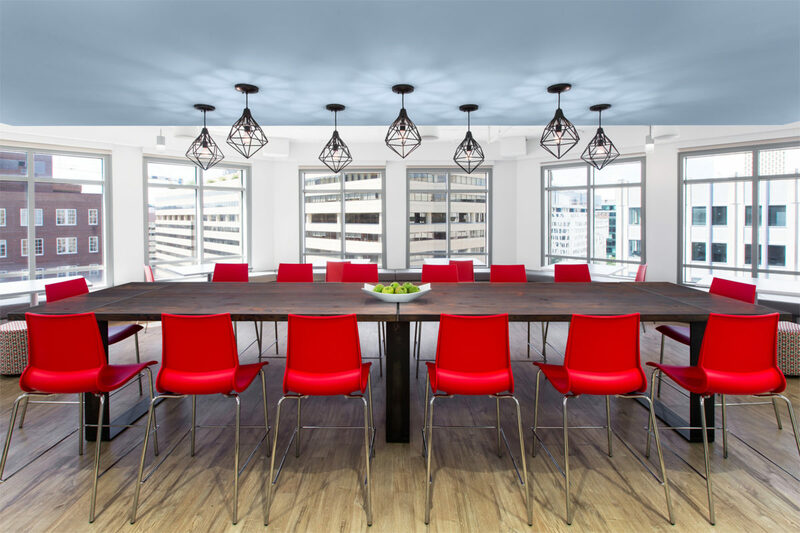 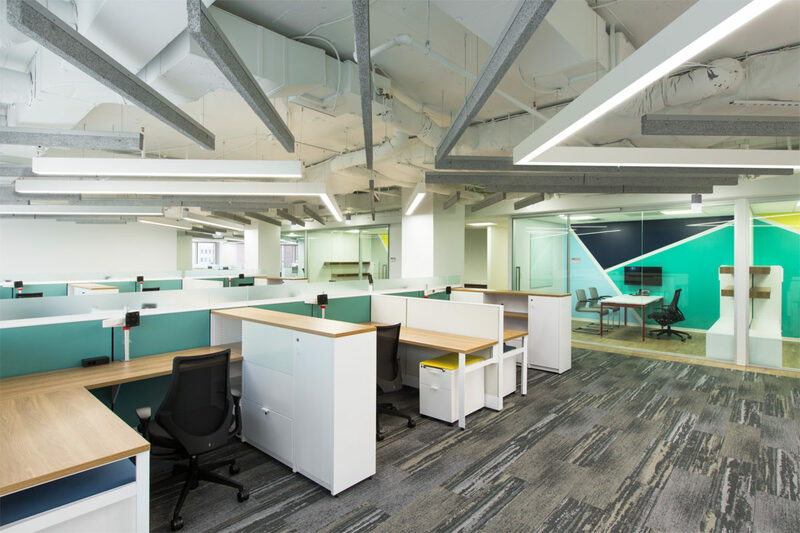 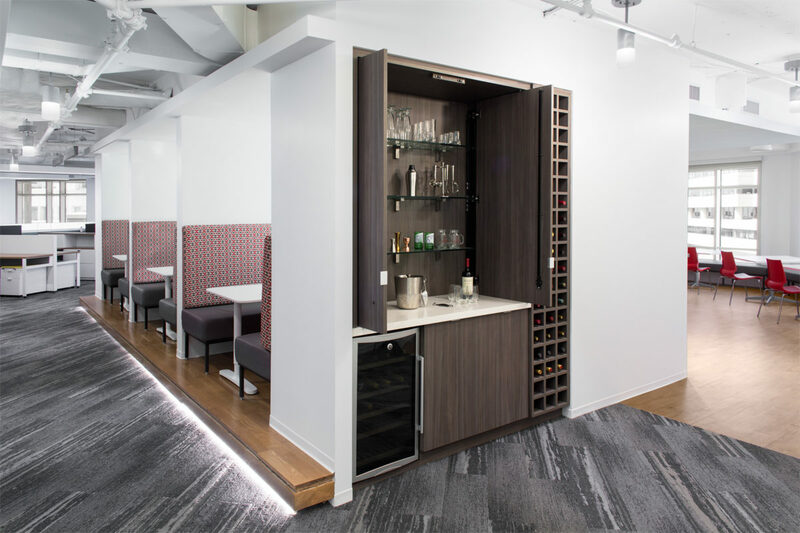 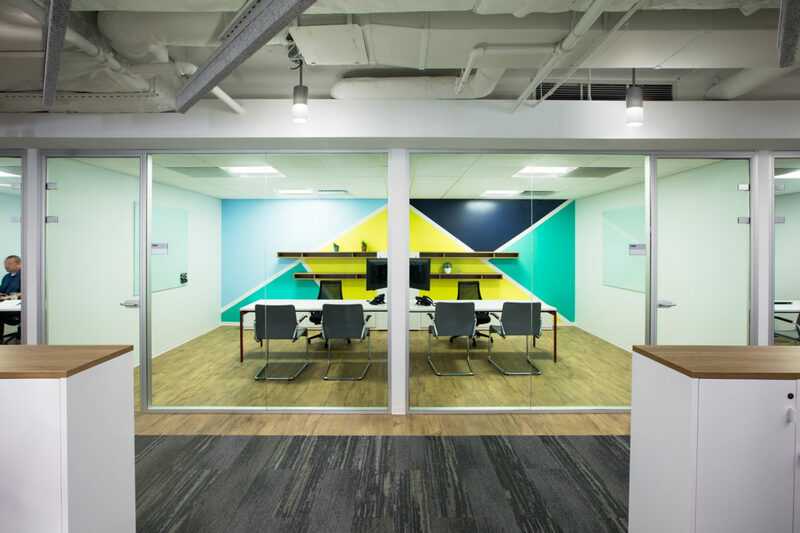 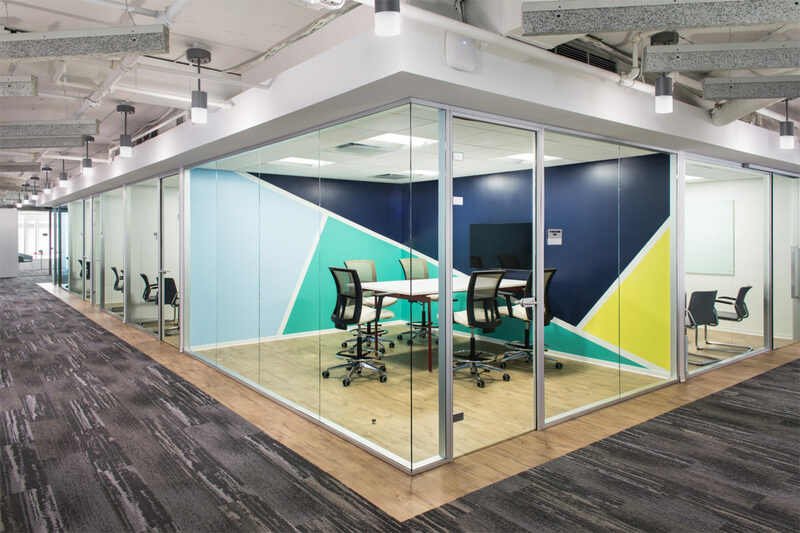 Through extensive visioning sessions, interviews, observations, and guideline compliance, the team explored various work strategies ranging from private office layouts to adopting an open floor plan with a 100% hoteling policy. 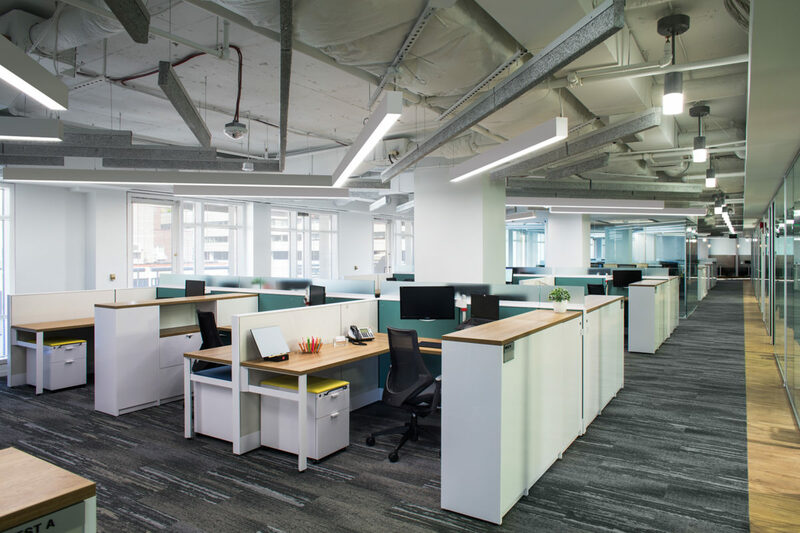 Ultimately it was decided that relocating to a new space with assigned seating that doubled as teaming spaces would best embody the growing firm.